There is a popular metal pen in IMEE GROUP LTD, it is with colorfull and attractive appearance, and with super comfortable writing feeling. If you are interested in, pls feel free to contact with us imeeprint@163.com. With ballpoint refill, it can be metal pens and plastic pens which is divided by the material. 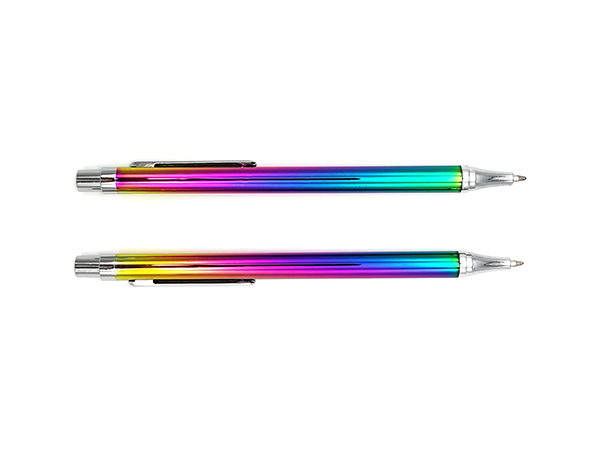 Nowadays, there is a popular metal pen in IMEE GROUP LTD, it is with colorfull and attractive appearance, and with super comfortable writing feeling. If you are interested in, pls feel free to contact with us imeeprint@163.com.